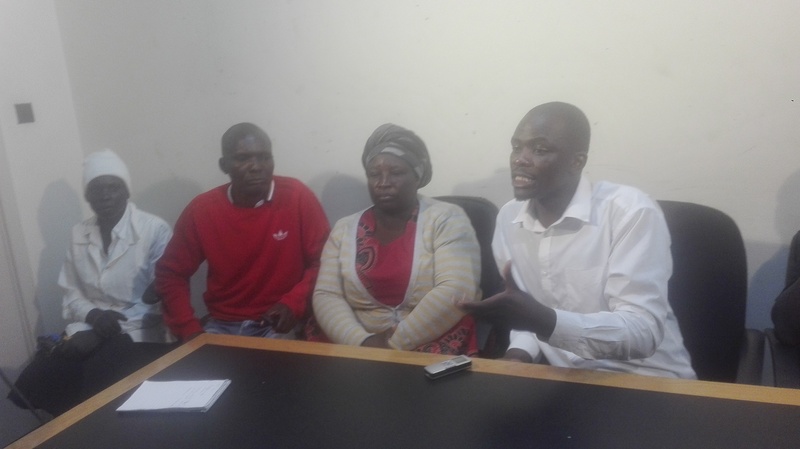 Citizens Forum has revealed they are going to conduct a peaceful demonstration as presented on their ultimatum after receiving a response only from the British Embassy out of all the petitioned organisations. The Citizens Forum confirmed that British Embassy found the suggestion “re-colonising Zimbabwe” as offensive. “Like you, we find any suggestion of re-colonising Zimbabwe offensive. We would never condone this view; indeed, we unreservedly reject it. However, it would not be appropriate for the UK Government to apologise on Lord Palmer’s behalf. Lord Palmer is not a member of the UK Government, nor of any party in Government.” read the letter. The Citizens Forum National Coordinator Alex Gakanje has called for all Embassies and Organisations to support Zimbabwe in its current situation and advise Zimbabwe not only when something bad has happened. “We also want them to give official advice on Zimbabwe rather than to only to be issuing a statement when something bad has happened. We call them to be giving official to addressing the situation in Zimbabwe in form of giving formal and official advice. We challenge them to give advice to Zimbabwe operative measures and not only threats. Citizens forum is a grouping of citizens of Zimbabwe that is outside political affiliation and its mandate is to make sure the constitution is upheld in favour of the citizens.